Thinking of Buying Grayhawk Real Estate? We can help! Carmen Brodeur and the team at Trillium Properties are experienced Grayhawk Realtors. We can help you find your ideal home in Grayhawk or elsewhere in Scottsdale. We can greatly simplify your online home search with our Free Homes by Email Service. Let us know what features you are looking for in your next home and we will email you homes for sale. We will even keep you posted on the newest listings that match your criteria. Our goal is to make the process of finding your dream home as simple as possible. We want our clients to have an enjoyable experience when purchasing their homes. 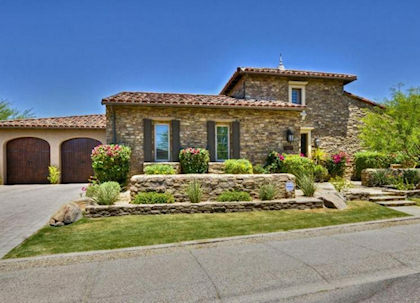 If you are looking for a true Grayhawk professional, choose Carmen Brodeur and her team as your Realtors. If you have any questions, please feel free to call us at (480) 363-6244 or email Carmen@TopScottsdaleHomes.com. Why Choose Carmen Brodeur as Your Realtor? Offer Insider Information – Carmen is experienced with Grayhawk and can help you decide on the right properties to view. She knows the different areas and subdivisions of the community and what each has to offer. She can also show you homes that may not be widely advertised online, giving you the maximum amount of options. Give Objective, Honest Feedback – When viewing homes, Carmen will help you weigh the pros and cons of each home with objective feedback and information. She works with each of her clients to find the perfect home. Carmen won’t just try to sell you a property. Negotiation Experience – Negotiations and contracts are a large part of the process when purchasing a home. You want to make sure you get a good deal and the best terms. 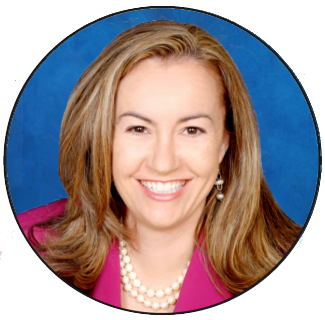 Carmen’s previous experience as a real estate attorney gives her clients an extra edge during negotiations. Put her experience to work for you. Carmen Brodeur has represented many buyers in Grayhawk and would love to work with you. Carmen is dedicated to helping her clients land the right home at a great price. Most of all, she believes in providing exceptional service. 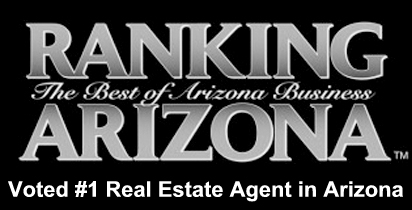 She is ranked in the Top 1% of all Realtors in Arizona by sales volume and has won customer satisfaction awards due to her strong commitment to providing the best service possible. Choose Carmen to represent you as your buyers agent. 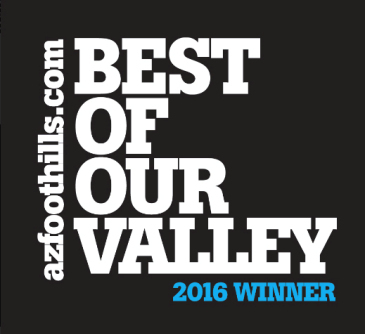 To schedule a tour of homes for sale, email Carmen@TopScottsdaleHomes.com or complete the request appointment form.